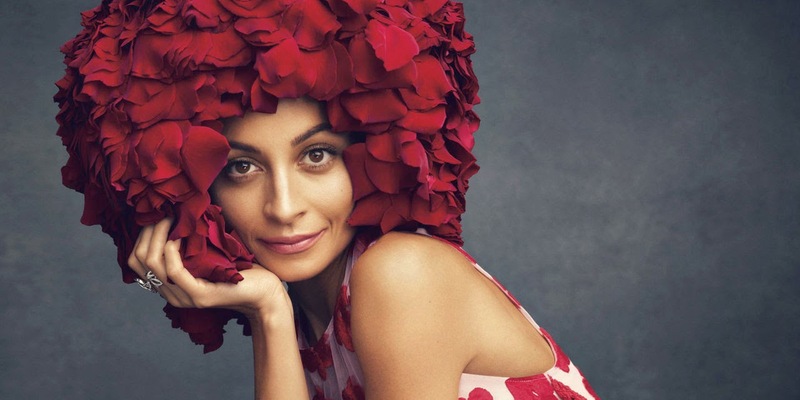 Nicole Richie appears alongside Demi Moore, Gwyneth Paltrow and Eric Buterbaugh in the March 2015 US edition of Harper's Bazaar magazine. 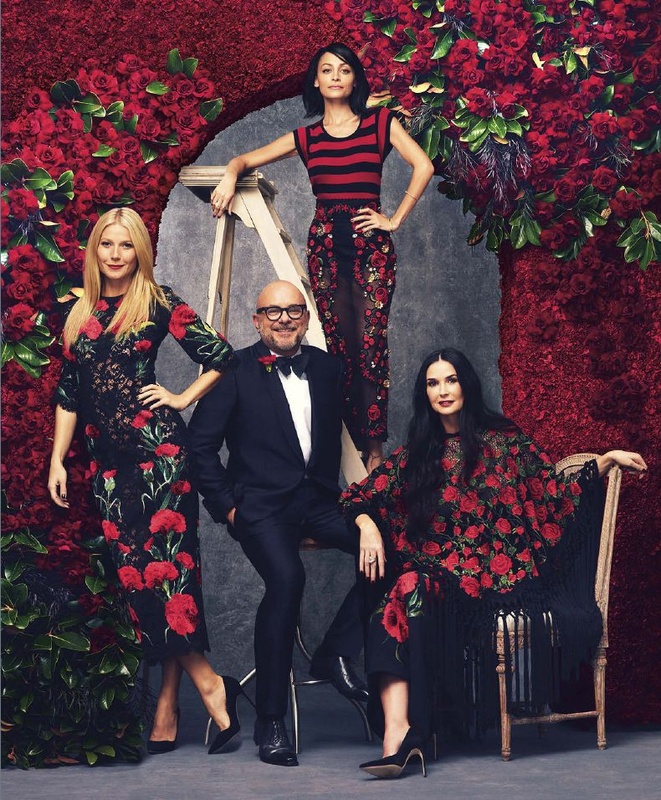 In the editorial shoot florist to the stars Eric Buterbaugh, created a red rose montage giving a nod to Dolce & Gabbana's ode to Sicily SS15 collection. The stars also all wore Dolce & Gabbana. 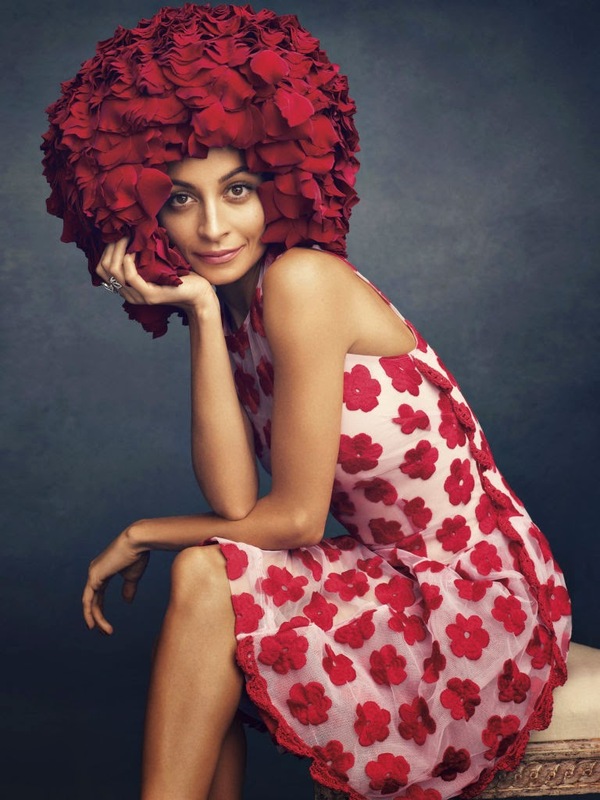 Nicole also wore Simone Rocha floral daisy dress.